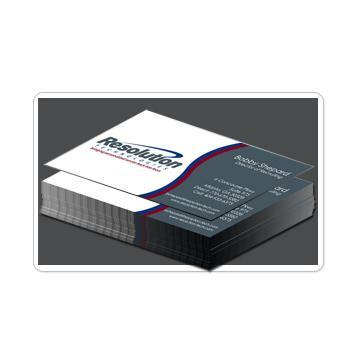 We offer a wide variety of custom business card printing and design options for our customers and clients. 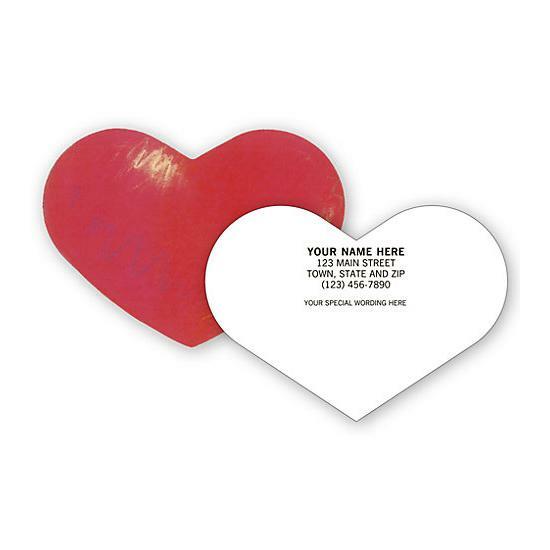 You can place an order based on size, paper stock, the shape, surface finish and more. 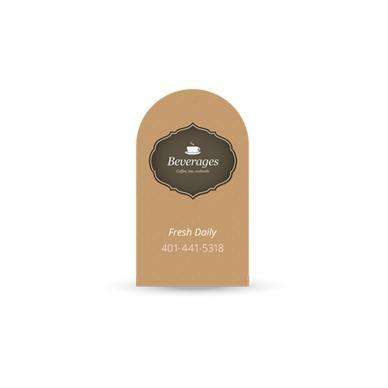 DesignsnPrint makes it easy for you to place your order online by creating a design from one our templates or uploading your own unique design. 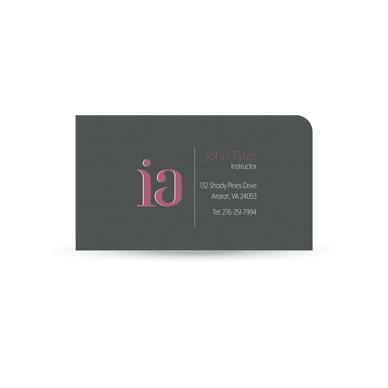 We aim to give the best customer service and deliver business cards that will make an impression. 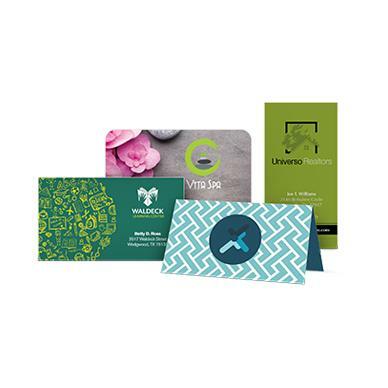 We strive to produce premium quality cards at cost-effective prices. 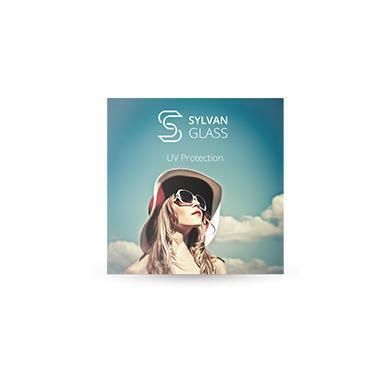 No matter which paper stock you choose, you can rest assured that it is of high quality. 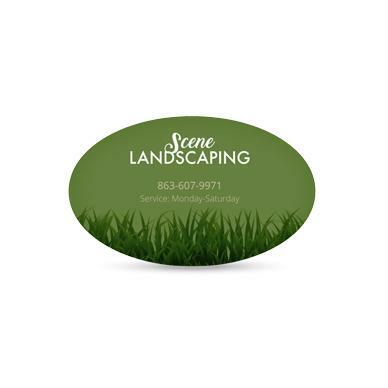 The end product is a custom business card that you can be proud of when you are networking or simply passing out your cards. The 14 pt. 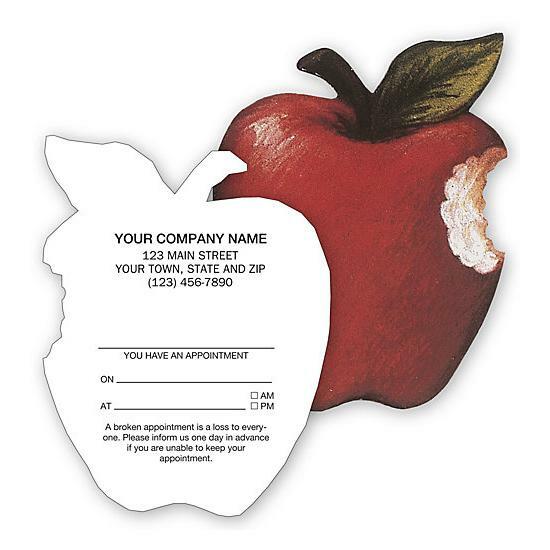 cardstock is the most popular cost-effective business card that we offer. You can select the thicker 16 pt or the thickest option which is the 38 pt Trifecta triple-layered paper. 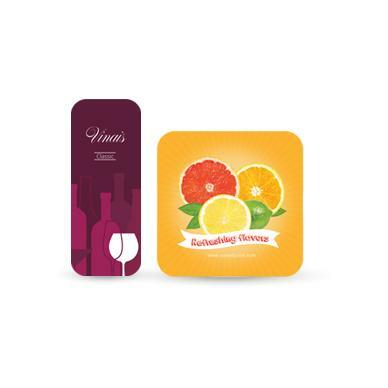 Increase the quality of the card by adding other options, like Eco-friendly selections such as recycled paper. Coating and finish options, including High Gloss UV Coating, Matte Finish, or Velvet Finish which is applied to our Trifecta stocks. 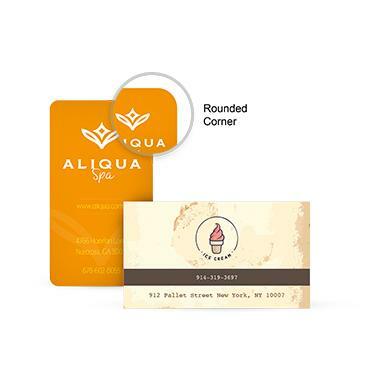 There are many choices when choosing where to acquire your custom printed business cards, but you need to be sure you are getting the best quality product available. 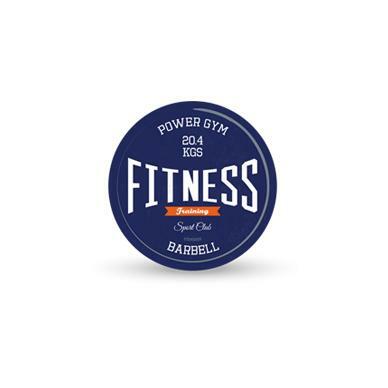 DesignsNprint understands everyone needs and desires something different, because of this, we strive to offer the largest assortment of business card variations. 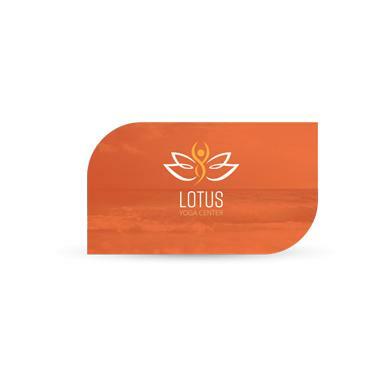 From the size and design to different variations and features available, we have everything you could possibly want for your custom printed business cards. 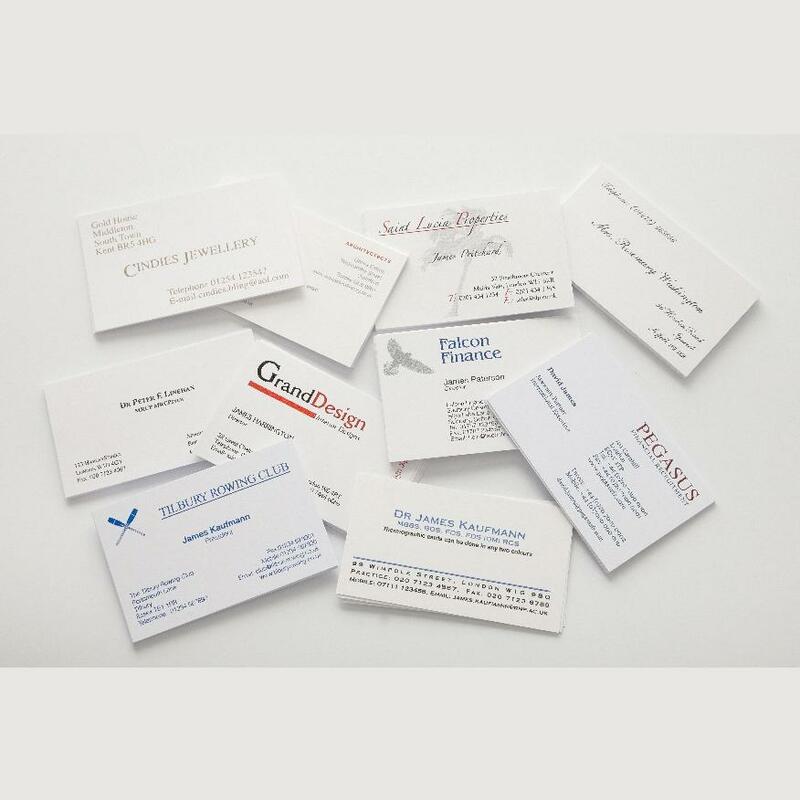 DesignsNprint has years of experience designing and printing custom business cards for professionals in all fields. 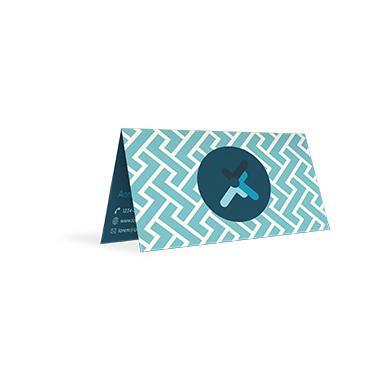 With something so important, it only makes sense you would choose DesignsNprint for all your custom printed business card needs.